An image of the mighty Alps is enough to mke any body crave to have the experience. However, not everybody can afford the same but that’s nothing to worry about. 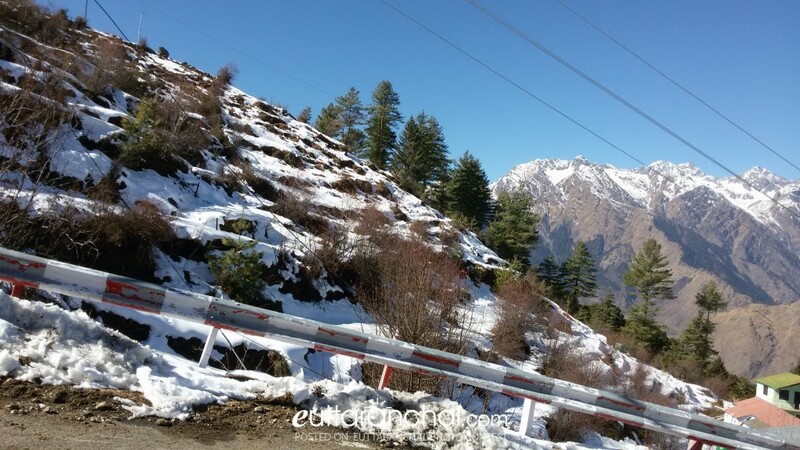 You need to straightaway go to Auli, a skiing resort tucked in the Garhwal Himalayas. The picturesque setting of Auli in the lap of Himalayas facilitates skiers with various options like cross country, slalom and down the hill. If all what you long for is Eat, Sleep, Rave, Repeat then there is no need to travel to Begium, we have fine places here in India as well. 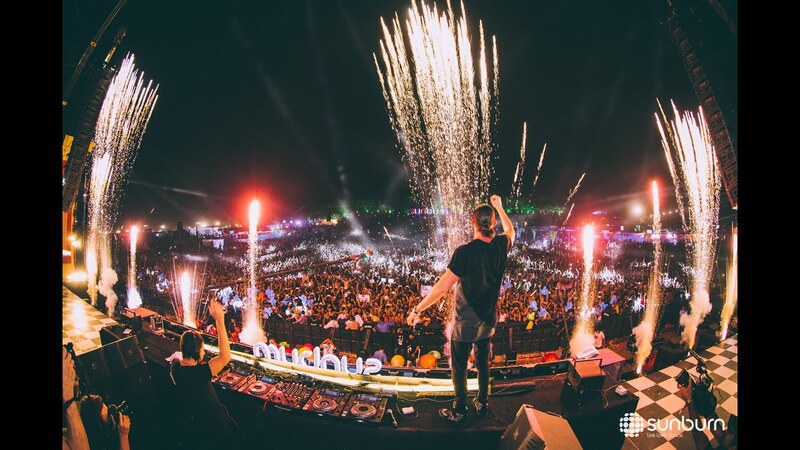 Goa is gradually making its place in holding the ‘Best Music festivals around the world’. It is a ‘must-have’ experience while you are still single. A backpacking trip in Europe is a dream for someone but North Eastern India has some marvelous off-beat destinations that you can enjoy.Backpack through beautiful root bridges of Meghalaya, trek in Dzukou valley, all of these are worth to try. Coffee is always a good idea but spending a hefty amount for just that perfect cup of coffee at Brazil is not always a wise choice when you can do so here in India as well. There is nothing in the world that can beat Brazilian Coffee but Coorg ‘Coffee Cup of India’ can surely substitute the same. This is the perfect place for you to witness how your morning magic is cultivated, processed and packed to reach your homes if you have a great love for coffee. If a camel ride in desert is one thing that you long for then we have a good news. You can enjoy the enthralling ride on colorful camels here in the Thar Desert of Rajasthan amdist the amazing sand dunes with trails of camels being led by saffron turbaned locals, breathtaking sunset and warm locals than planning o go to Thar. Enjoy the experience in the beautiful state of ‘Rajasthan’. Everybody knows Kenya worldwide for its magnificent wildlife safaris and Masai tribes that brings the images of ‘Lion King’ in our mind. 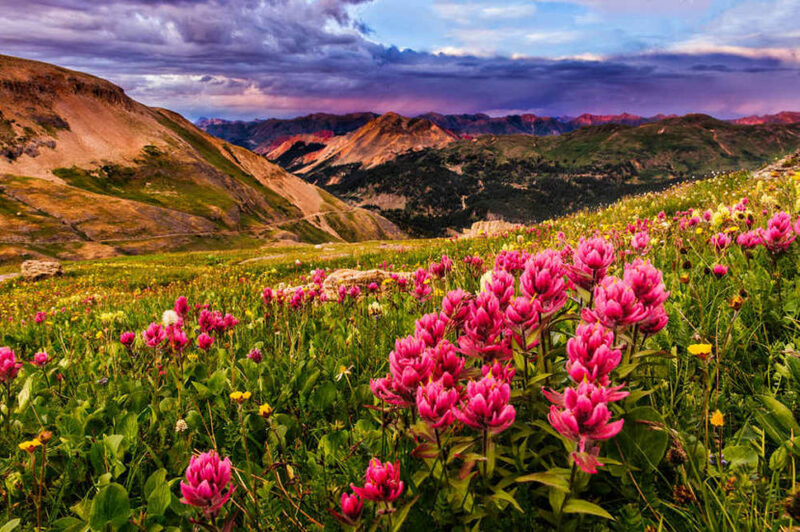 With more than 99 national parks, 40 tiger reserves and 450 wildlife sanctuaries, India in no case lags behind. You can explore the Ranthambore National Park, instead of planning a trip to Kenya. All of us have one wish to dive into the world of blue and there are numerous islands scattered on the crystal blue waters inThailand that makes it a favorite destination for those who have love for oceans. The amazing location and shimmering coastline that this place has makes it an ideal spot for marine enthusiasts. The same experience you can gain here in Indian as well, Lakshadweep it is. It is the paradise in the Indian Ocean. You have a lot to do, you can indulge in mind-blowing water adventures, dive in the turquoise waters, feel the coral reefs and much more. This little island is surely a treasure of aquatic wonders. Is it the astounding blend of cascading water with the silent land that you wish to enjoy. Athirapilly in Kerala has earned the name of ‘Niagara Falls’ of India . to speak honestly this os true as well. You need to witness the same with your eyes. Kerala was once a honeymoon destination but Niagra Falls has slowlymade a mark. It sprawls across 330 ft with beautiful lush green trees on both sides . if not Canada then at least for the moment it can act as the substitute. Is it a romantic ride under the moon at night that you long for? Does the amazing pictures of people enjoying Yatch parties in Florida on Instagram make you feel miserable? If yes then we are here for your rescue. It is obvious that we do not have a replacement for the mind-blowing Yatch parties in seductive beaches of US but surely you have an alternative. You can plan the same in Mumbai, rent a Yatch and live your dream of late night party, booze and un-ending fun. After all, something is better than nothing. Songkran Water Festival, a 3-day water festivals that marks the Thai’s New Year share similarities with the most celebrated holi in india. Street fights between family and friends with water pistols is one thing that marks the event which is certainly the same as we do on Indian Holi. Creepy faces smashed in rainbow colors is one thing the is common in both. Another being the streams of water being sprayed from almost every direction. For such an international event peple travel miles least realizing that it is what we call holi here. All in all, these places have be compared so that you can enjoy the pleasures that you see on the social sites, television and books. Without having to travel miles and ooverseas you can comfortably experience the same within your speculated budget. These place here in your own motherland will give you the same felling as in abroad. If you can afford in time nd money to visit the actual places then well and good, but if ot then these are a good and a better option for you.